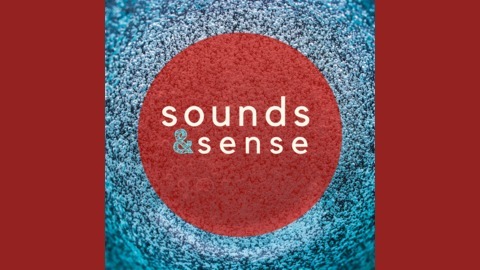 This podcast seeks to demystify poetry and expand the conversations around it. We aim to discuss how we interact with poetry, understand it and also explore the intersections between Poetry and Music. Episode 01: What does Poetry Mean to You? 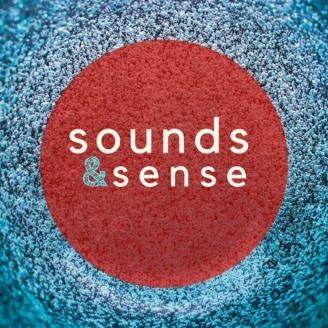 Welcome to the Sounds and Sense podcast. In our pilot episode we sample opinion from respondents about their relationship with poetry, explore the themes in Robert Frost's 'The road Not taken' and also take a closer look at the creative process of Jidenna's debut studio album - The Chief.